Join us March 15-16 as we investigate how a gospel view of ourselves includes receiving God’s love and compassion so we can begin to give ourselves self-compassion …an incredible tool to fight perfectionism. 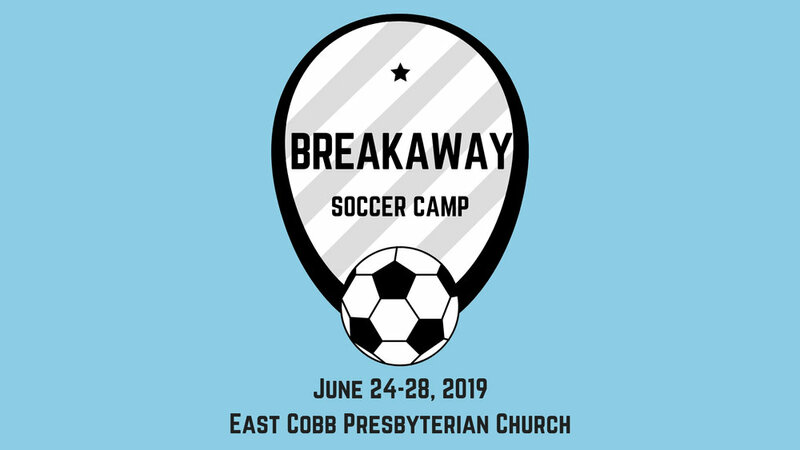 ECPC will host a summer soccer camp for kids in rising 1st through rising 5th grades. More details coming soon, but mark your calendars for June 24-28 and make plans to invite friends and neighbors! Want to help out? We're looking for teen and adult volunteers to serve as coaches, coordinators, and nursery workers. Sign up to serve HERE. Got a gift for capturing the perfect shot? We're looking for a few volunteers to help us create fresh content for our website and social media accounts. 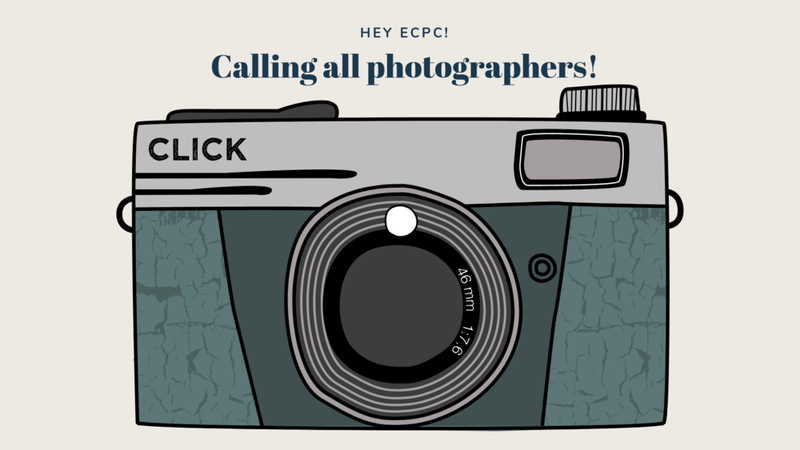 Email content@eastcobbpres.org to find out more. Everyone Serve One is a campaign challenging everyone in the church to find someone to serve. Get creative! Families, small groups, life groups, are encouraged to find a way to serve someone in your neighborhood or community.